In areas such as Wandsworth, Wimbledon and Kingston, space is often at a premium and some homes have small gardens. With summer in full swing, it will soon be autumn which is a perfect time to consider planting trees. We have put together a list of easily maintainable trees that are perfect for small gardens. Many offer fruit and flowers and provide colour and interest all year round, as well as great habitat for local wildlife. Delicious storybook red apples, resistant to scab and mildew and a reliable cropper (and even better when you plant next to a partner tree). Harvests between October and March. Beautiful, luminous white trunk and branches which creates natural sculpture in a summer and winter garden. It will tolerate most soils and sun or light shade, but you’ll need to wait two years for the full snowy glory. Every ornamental Cherry is pretty in flower but after this one blooms around May there is an added benefit of a beautiful, long autumn leaf which turns fiery in the season. You’ll need a sunny, moist, well-drained spot and patience to treat it if the caterpillars descend! Who’d have thought the simple Crab Apple could be such a hard worker, offering red buds and white flowers in April, and yellow fruits in autumn, sadly inedible for us but a great source of food for the birdlife. 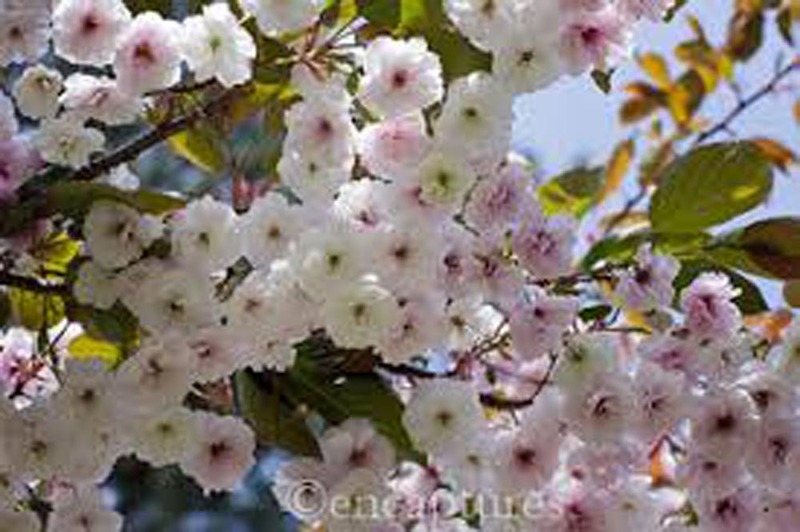 A great choice if you have room for just one tree in a small garden since the colour comes in waves through the year. 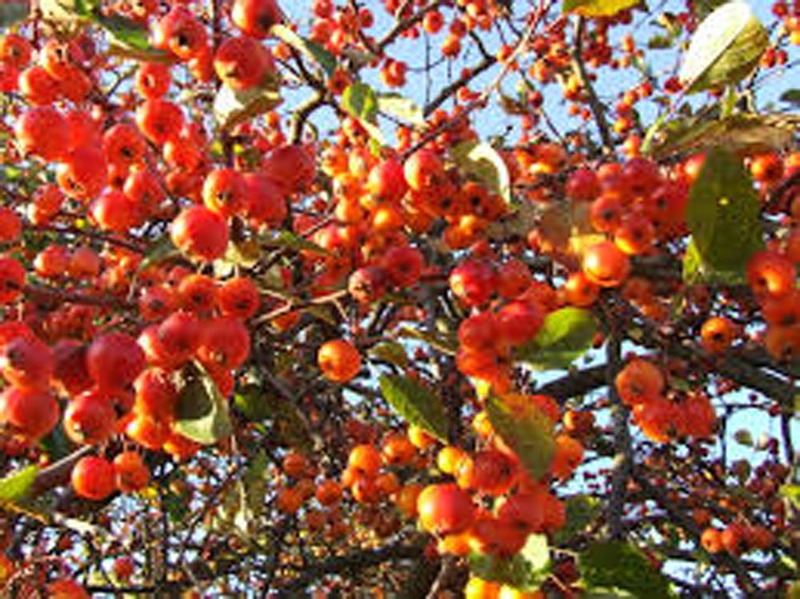 The crab apple likes the sun or partial shade, and well drained soil. 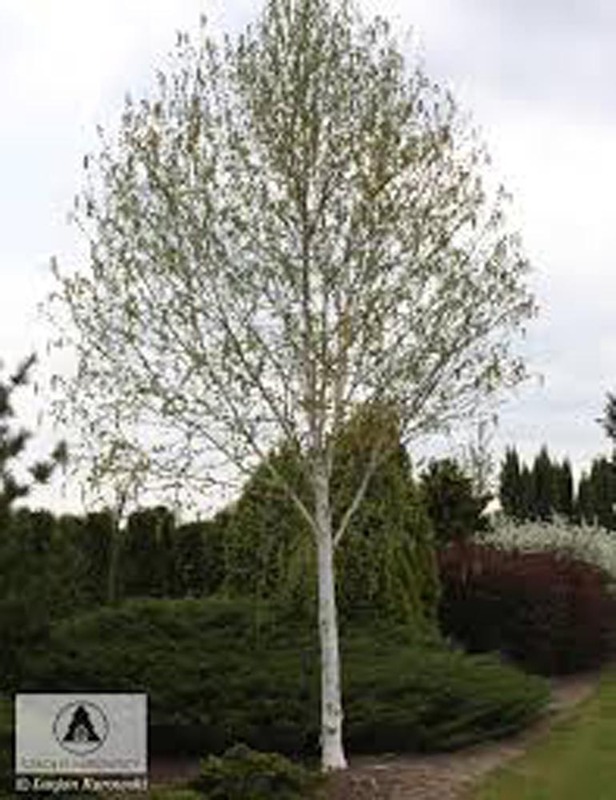 This dramatic weeping Pear sweeps down in a compact shape ideal for a small space looking for a strong shape. Grey-leaved in summer and sculpturally bare in winter, it is tougher than it looks. It does best in full sun, can cope with any soil and is resistant to drought and cold. We are well connected to a range of excellent nurseries and can supply, plant, stake and mulch your trees in position.